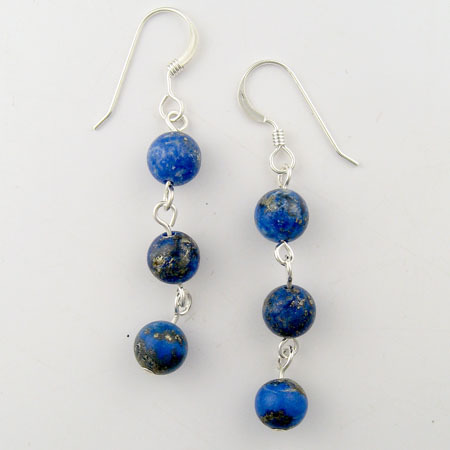 Yes, you can make jewelry! I teach jewelry-making techniques in the comfort of my home studio. 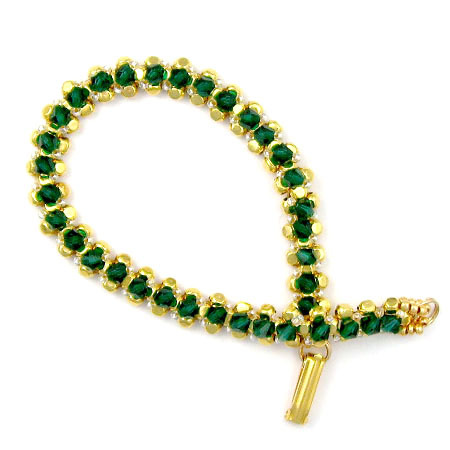 A relaxing environment where you can have fun and create beautiful jewelry. Learn a new technique or refresh your skills - together we will come up with a plan to meet your specific needs. Come by yourself or bring a friend or two. I can easily accommodate up to four students. In addition to creating lessons specially tailored to your needs, I have several basic lessons (described below). Take a basic lesson or use it as a starting point for a lesson that more closely meets your needs. ​Lesson fees are $20 per hour per student with a two hour minimum plus supplies. You are welcome to use your own supplies. 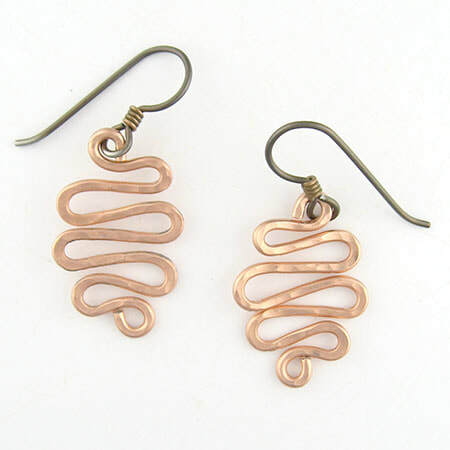 Turn the loops and shapes into earrings and a bracelet. 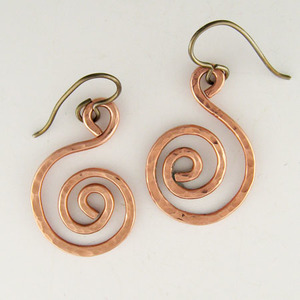 Learn the basic wire-working techniques of making a plain loop, a wrapped loop, a spiral, and a bead link. 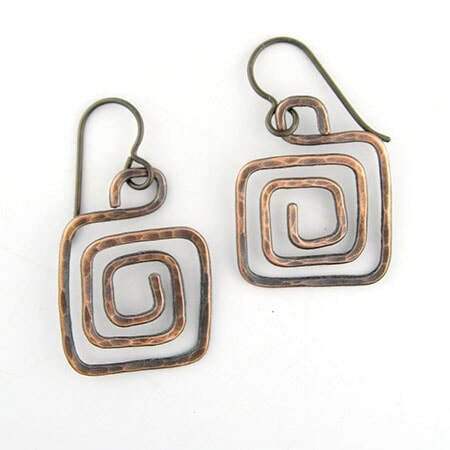 Then combine these techniques to make several pairs of earrings. ​Lesson details and supply list. 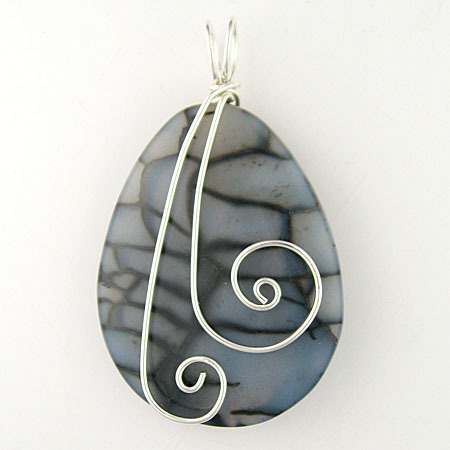 ​Use wire and a gemstone donut or focal bead to make a one-of-a-kind pendant. You should be able to make two pendants. 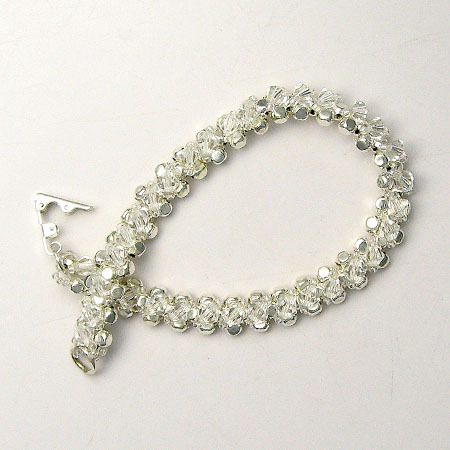 Learn right-angle weave (RAW) - an off-loom bead-weaving technique - while making a bracelet that mimics the look of a classic tennis bracelet. Learn right-angle weave (RAW), an off-loom bead-weaving technique. 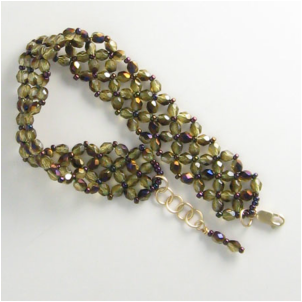 Use faceted round and delicate seed beads to make a stylish bracelet.